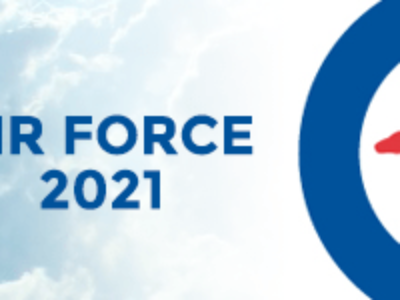 The Australian community has until 30 April to submit ideas for the Royal Australian Air Force centenary in 2021. Late last year, Chief of Air Force, Air Marshal Leo Davies launched the first stage of planning for the centenary – the consultation phase. Warrant Officer of the Air Force (WOFF-AF) Rob Swanwick has encouraged serving personnel, veterans, youth organisations and the Australian public to contribute their ideas.